Do you prefer buying from a local distributor in your area? Send us an email with your ZIP Code and an authorized VacSmart™ reseller will contact you. Ask your local dealer for trade ins & maintenance contracts. 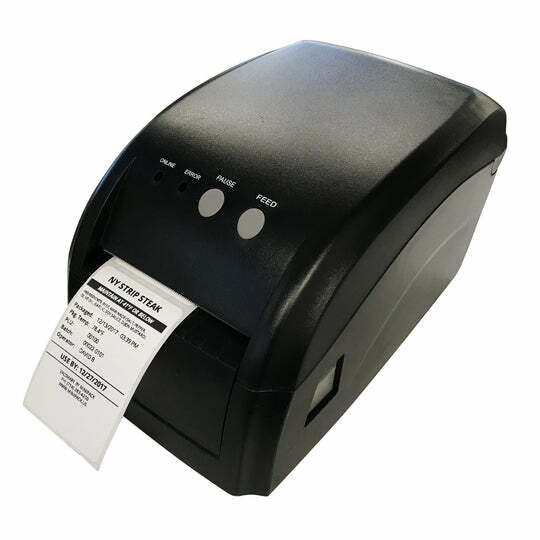 SPECIAL OFFER: 20% OFF VacSmart Label Printer if purchased with a VacSmart machine. Use Coupon LABEL20 at Checkout. Seamless Stainless Steel Chamber: 20" x 21"
Height: 5" Chamber + 2.25" Lid = 7.25"